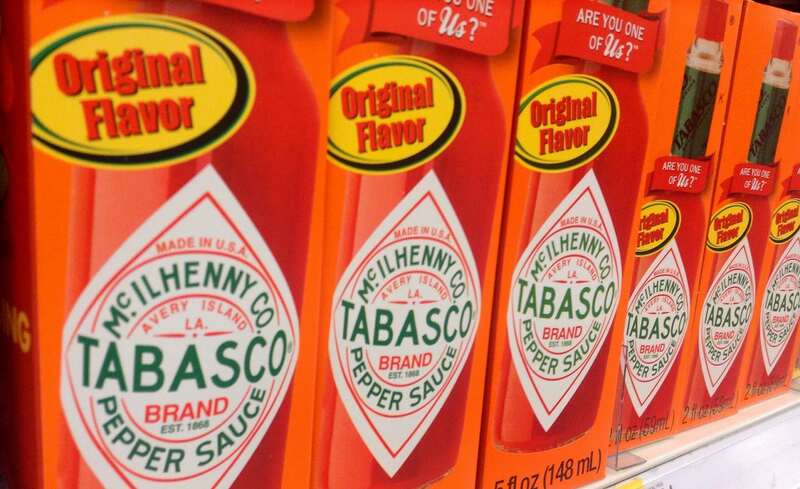 You are here: Home / Bring the Heat Blog / Tabasco Nutrition: Is Tabasco Sauce Healthy? 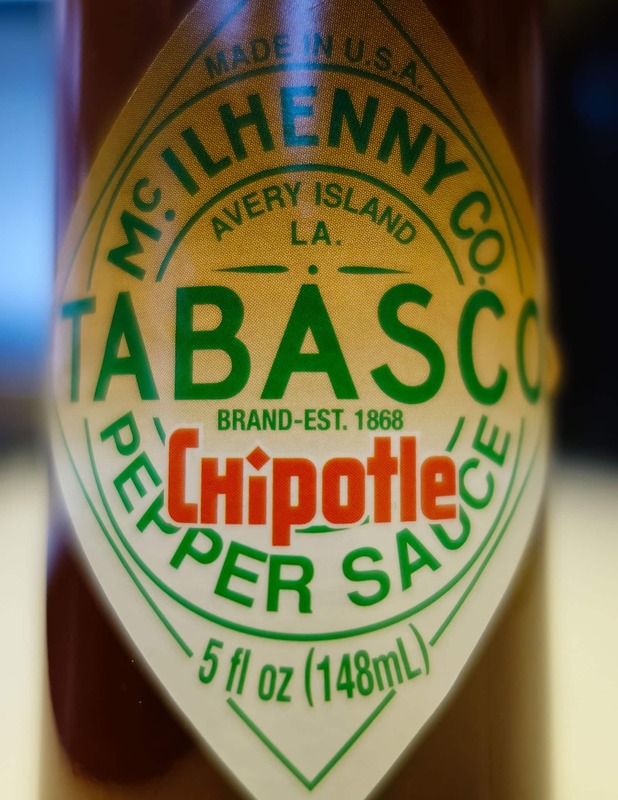 Tabasco hot sauce is easily the best-known American hot sauce; it has been around since 1868 and has been popular for most of that time. 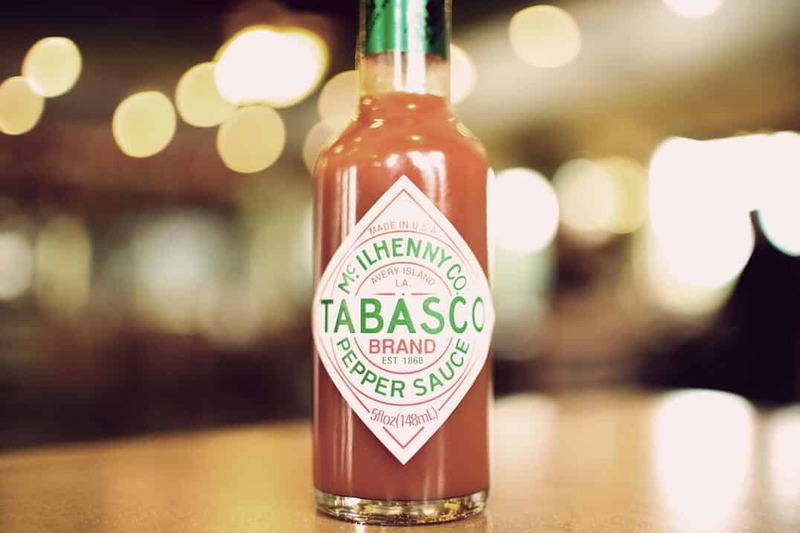 Made from tabasco peppers grown on Louisiana’s Avery Island, Tabasco sauce is a versatile condiment that you can use to add a spark to many different dishes. The big question here is, is it good for you? Does it offer any nutritional benefits and if so, what are they? Tabasco original red sauce is low in sodium, which makes it perfect for adding flavor to food if you are on a sodium-restricted diet. A single teaspoon gives you about 35 mg of sodium, which is 2 percent of your daily recommended amount. Compare this amount to the sodium in other popular hot sauce brands. Texas Pete Hot Sauce has 70 mg of sodium per 1-teaspoon serving and Frank’s RedHot Original Cayenne Pepper Sauce has 190 mg per 1-teaspoon serving. Tabasco Original Red Sauce contains no fat, which means you can use it with no consequences if you are trying to lose weight. 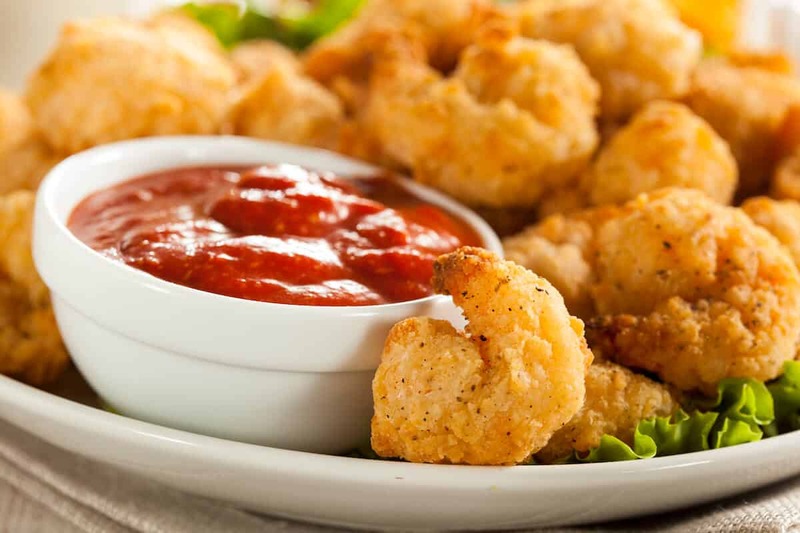 You can use Tabasco to brighten the flavors of a large number of dishes without adding any calories from fat. Tabasco Original Red Sauce contains no carbohydrates, which makes it useful if you are trying to lower your carbohydrate intake. Low carbohydrate diets are considered equal or more effective when compared to low-fat diets for weight reduction. They are also beneficial for preventing diabetes since carbohydrates stimulate the release of insulin more than other foods. 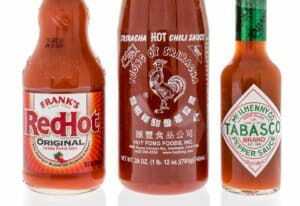 With the exception of their SWEET & Spicy Pepper sauce, all of Tabasco’s hot sauces contain 0 g of carbohydrate. The SWEET & Spicy Pepper Sauce contains 4 g of carbohydrate per 1-teaspoon serving, which is 1 percent of your recommended intake. The compound in chili peppers that makes them hot is called capsaicin, and Scoville heat units (SHUs) can be considered a way to measure the concentration of capsaicin in a chili pepper or in a hot sauce. Tabasco brand Original Red Sauce has a Scoville rating of between 2,500 and 5,000 SHUs. This means that its capsaicin is more concentrated than that of other hot sauces like Frank’s RedHot Xtra Hot Sauce and Tabasco’s own Garlic Sauce. 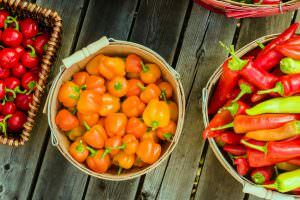 Capsaicin is reputed to have several health benefits including the ability to kill cancer cells and to help with weight loss. Capsaicin may also help to regulate insulin levels after a meal, which may aid in diabetes prevention. According to the Tabasco website and other sources of nutritional information, a teaspoon of Tabasco Original Red Sauce provides no vitamins whatsoever. 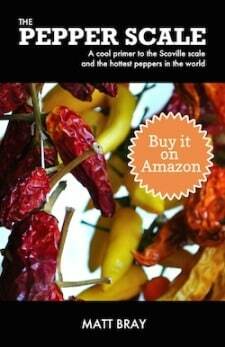 This makes it similar to other hot sauces like Cholula, which also provide no nutrients per single-teaspoon serving. On the other hand, Tabasco’s Green Jalapeño Pepper Sauce does provide 3.5 mg of vitamin C, which is about 6 percent of your daily requirement. Tabasco’s Original Red Sauce is not a good source of minerals. 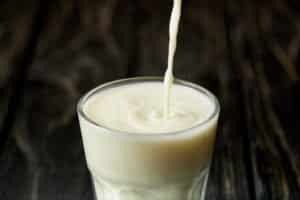 It provides 0 gram per 1-teaspoon serving of all major minerals including iron and calcium. Similarly, none of the other Tabasco sauces are a significant source of minerals. This lack of mineral content is common among popular hot sauces with other brands like Tapatio and Crystal Hot Sauce also offering 0 g per serving.